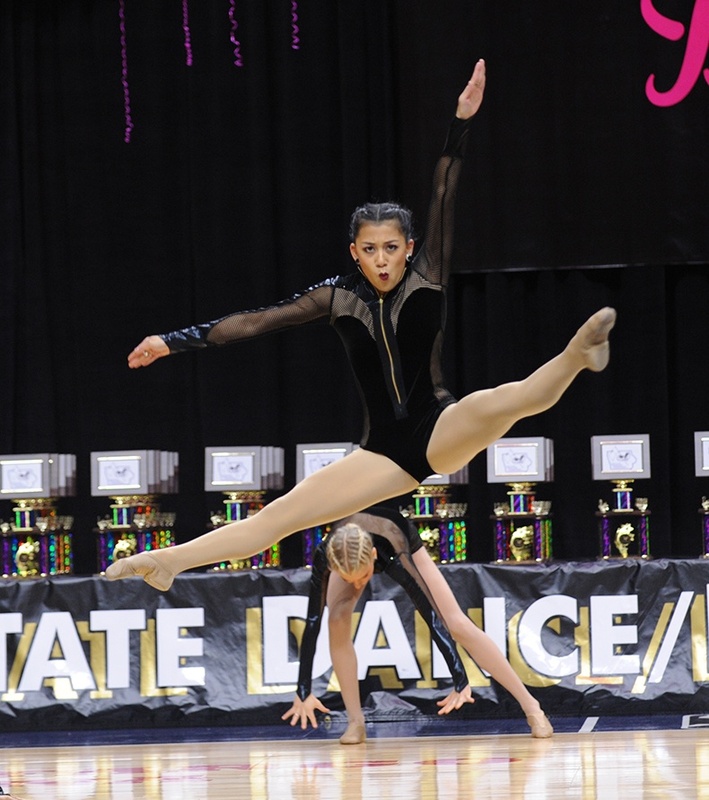 The Iowa State Dance and Drill Association Championship is one of the largest dance competitions in the Nation, combining both solos, high school, and college dance teams from multiple categories for a full weekend of dance! This year's competition was held earlier this month on Noveber 30th - December 1st. For a full list of the results and categories visit their website! 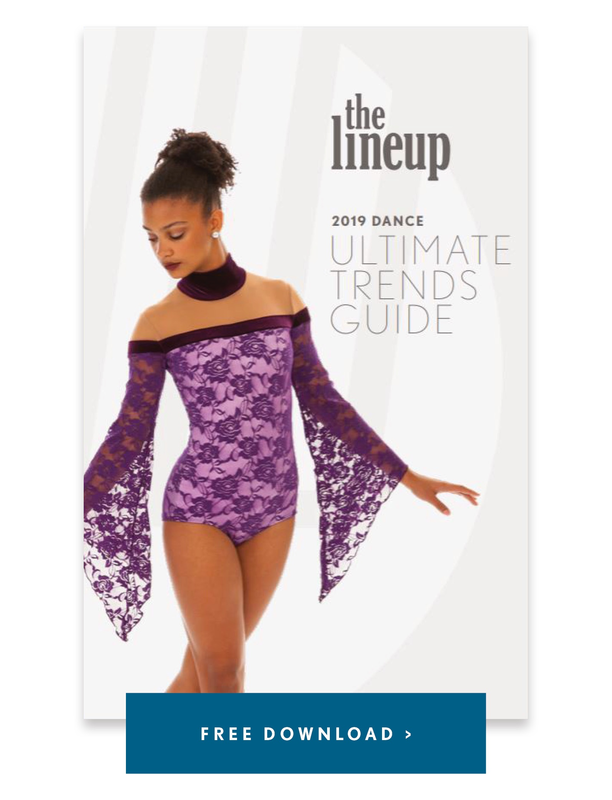 ISDTA has been holding their championships since 1976, and we are so glad to have outfitted a few of the teams attending this year's competition with their #LineUpLook! Check out some photos from the talented Tim McConnell below, and view even more at Tim McConnell Photography. 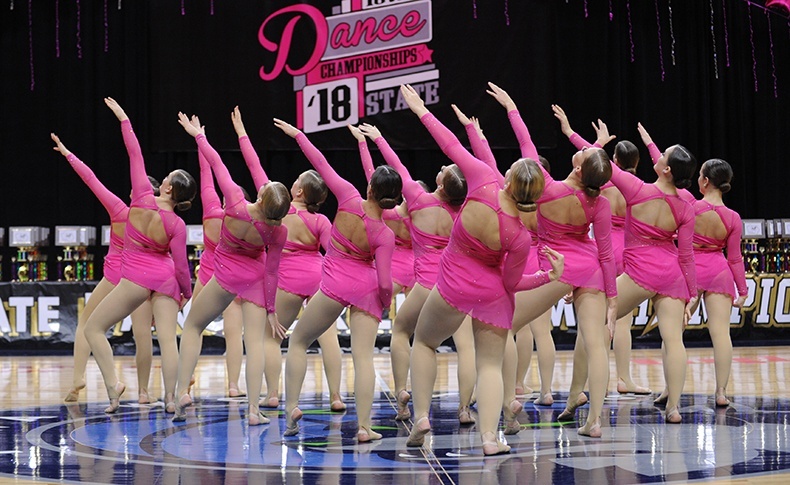 This High School team soared in bright pink! They modified the Jupela Biketard to create a heart shaped bodice and added an asymmetrical skirt. The rhinestones and low bun made this a classic and feminine look! The team modified online style Jupela from a biketard to a unitard in gorgeous ivory. They even rhinestoned their own costumes for a little extra bling! We love how this look turned out, especially with the addition of hair appliques. 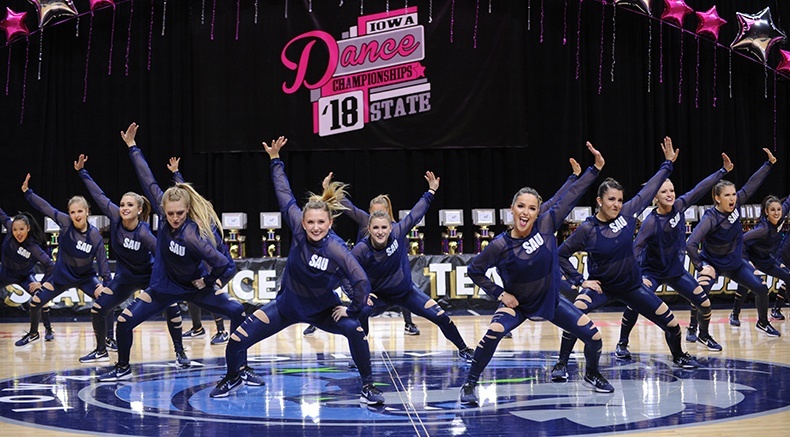 The University of Iowa modified the online style Borderline with fun pop mesh for their jazz routine! Velvet is one of our favorite trends of the year- we love the creativity of this velvet/pop mesh combination! 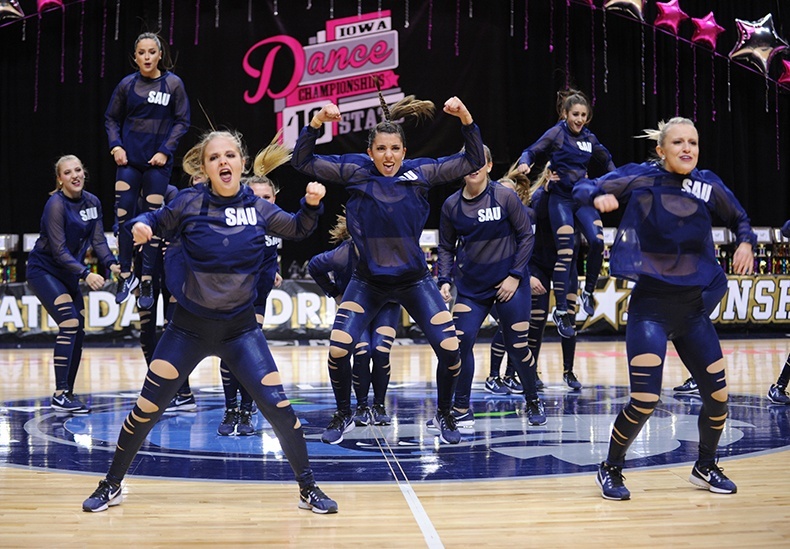 The team rocked their hip hop routine in navy Tear Leggings and their SAU Mesh Sweatshirt. 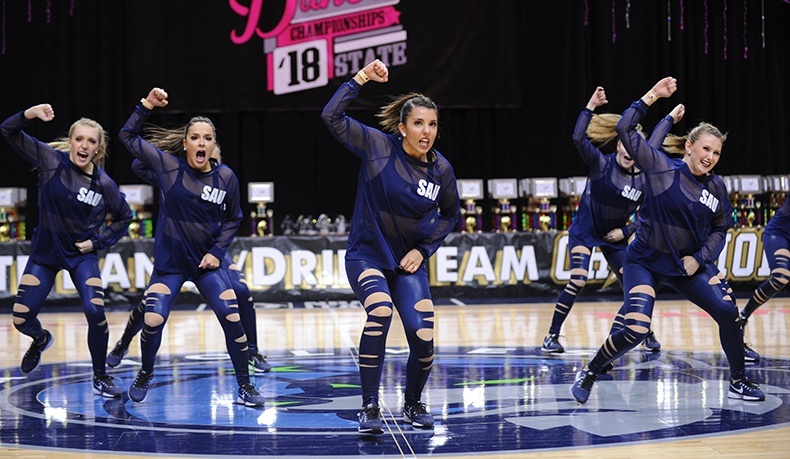 Catch a video of them performing at the Legacy Dance Competition below! All photos credit Tim McConnell Photography.